Their long awaited new CD album! Comes in high quality digipack. 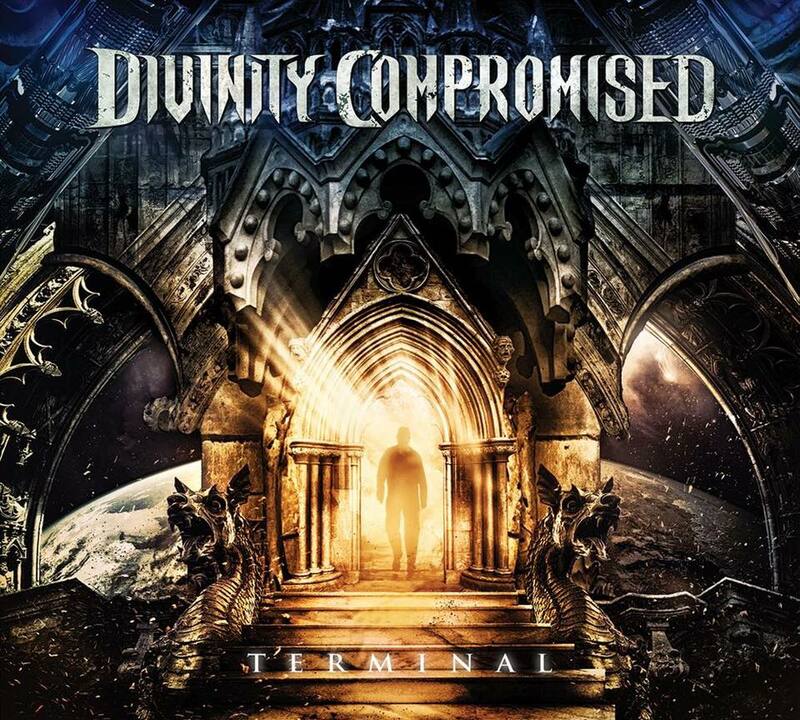 Divinity Compromised's sophomore release "terminal" is the culmination of the band's journey to this point. The release finds the band expanding their horizons in all directions, with topics both intensely personal and socially relevant, and songs featuring some of the heaviest and most somber moods the band has recorded yet. The album features over 56 minutes of new music, including the epic lead single and title track "terminal". "Terminal" features the stirring guest vocals of Kayla Dixon (Helion Prime, Witch Mountain) which add a new dimension to the apocalyptic soundscape the band has employed in the past.